"BitPay's B2B business continues to grow rapidly as our solution is cheaper and quicker than a bank wire from most regions of the world," said Stephen Pair, Co-founder and CEO of BitPay. "To process over a $1 Billion for a second year in a row despite Bitcoin's large price drop shows that Bitcoin is being used to solve real pain points around the world." Separately, the company emphasizes a significant reduction in payment errors - the amount of funds lost due to errors in cryptocurrency payments decreased from 8% to 1% over the year. "The adoption of support for Payment Protocol wallets has made a big difference for our merchants," said Sean Rolland, Head of Product of BitPay. "Merchants are now able to easily accept Bitcoin payments in a simple easy way without any support issues. This was our biggest request by our enterprise merchants." Despite the fact that BitPay still focuses on the first cryptocurrency, in the past year, the BitPay wallet added integrations with major gift card brands, enabling users to buy gift cards in-app for travel, food, and shopping with Bitcoin and Bitcoin Cash. Circle, Gemini and Paxos support has also been added. The number of company employees has increased by 78% and now stands at 80 people. 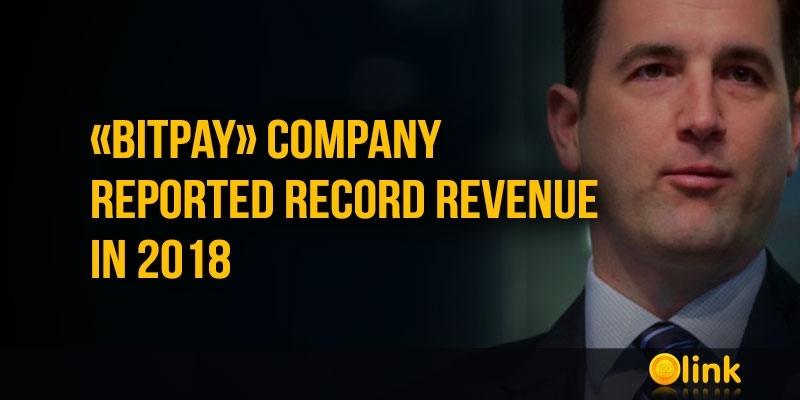 Recall that BitPay was the first operator of cryptocurrency payments in the state of New York - the company received BitLicense in July last year.